We offer FREE FREIGHT throughout Auckland. All prices exclude GST. 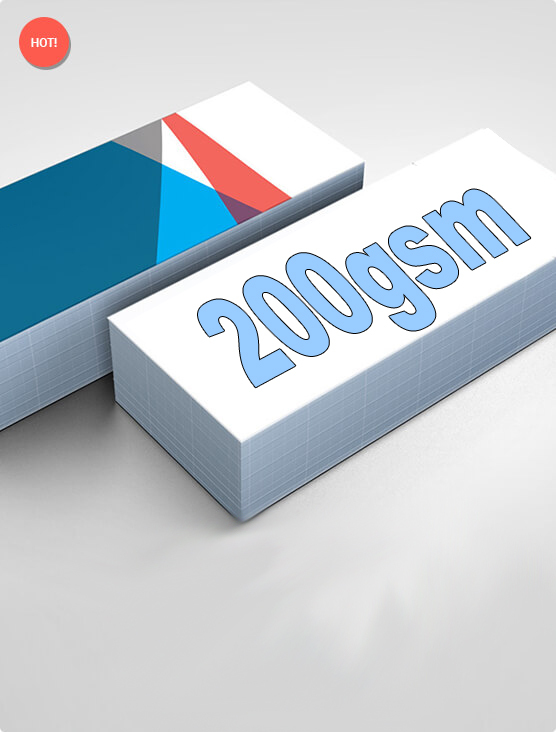 200gsm is the thickness where paper turns to card. It can bend and is ideal for flyers if you are advertising a local business. If you lay your advertising material on top of each other on the counter or you want the best value for money, then 200 gsm is the card for you. All cards are printed on both sides and come in full colour. For DL card setup and basic specifications, please click here. 1000 Cards arrived on time and looked great as promised. Thank for the prompt service guys.